On February 11th it was time again: Eagerly awaited, the year 2018 started for YEN with the Kick-Off “Message in the Bottle” in Trin,Switzerland. Behind the 7 mountains 21 participants gathered in a romantic chalet to dedicate themselves to the Minority Messenger project – and above all to eat a lot of cheese. The kick-off event started with a workshop/learning day, on which both artistic skills and memory had to be demonstrated. In the evening the project “Bergwald” was introduced to us and the importance of a so-called protection forest for the population was explained. Afterwards, the Romansh minority also presented itself – the participants were given an overview of the history and settlement area of this ethnic group. The main topic of the workshop was the new project of YEN, the Minority Messenger. Important contents were conveyed such as intercultural learning, non-formal education, rhetoric and presentation skills. 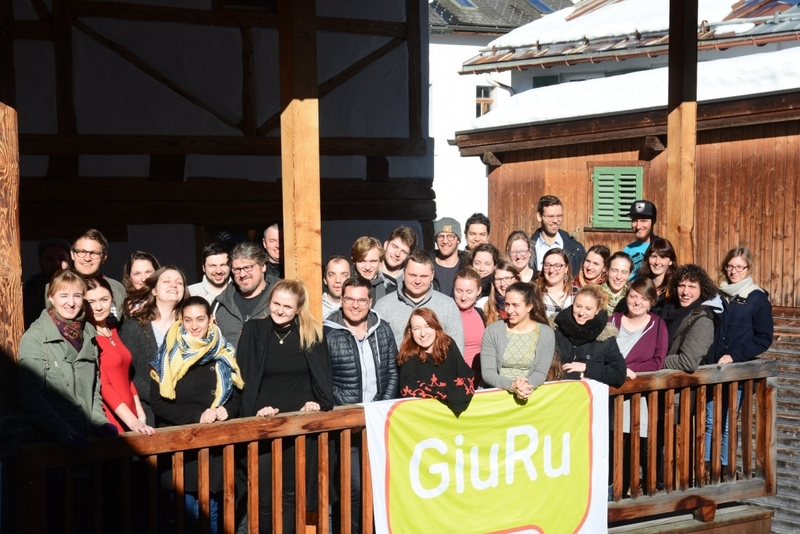 Besides the workshop, there was also a one-day excursion to the city of Chur, where we visited the Romansh television and radio (RTR – Radiotelevisiun Svizra Rumantscha), as well as the Dicziunari Rumantsch Grischun, which deals with and develops a dictionary for the Romansh language. Of course, numerous other activities were also offered during the kick-off event. 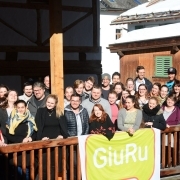 On the one hand the Snowlympics took place, as well as the highlight and at the same time the closing activity: GiuRu Sounds. This was a concert evening where our participants could perform together with local artists and enjoy the last evening in Switzerland. Photos of the seminar can be found at the following link.